Blog / Looking For Cheap Self-Storage Solutions in Atlanta? Looking For Cheap Self-Storage Solutions in Atlanta? Are you in need of extra storage space in your home or business? If yes, don’t rush into renting an extra house or room. Renting some extra space would obviously cost you a lot of money yet all you need is to store some extra items. Additionally, don’t consider disposing any of the items just because you can’t afford to rent extra space within your home or office. You can opt for a cheap and very effectual storage method by contacting Storage World. Our cheap residential self-storage solutions are geared to meet all your storage needs at home. Most people for example, often deal with redundant clutter in different rooms in their homes. We could help you get rid of such clutter by delivering a self-storage container to your premises. 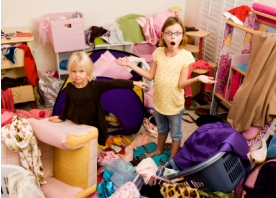 Storing the clutter within a container helps you keep a neat and safe home especially for your children. We also provide mobile self-storage solutions for people who are moving to different homes. We save our customers the trouble and high cost of moving things in several trips by packing everything and relocating in a single trip. To help us conveniently move you, use our Storage Space Calculator to determine the exact container footage you require for your household items. Finally, we make home renovation easy by providing extra space to store anything while the construction continues. You can store your household goods and/or construction materials depending on the precise storage space you’ve ordered. Storage World is also an ideal option for businesses. We provide convenient and adequate solutions for businesses and offices depending on their specific storage needs. One of major business concerns in regards to storage is the inventory. 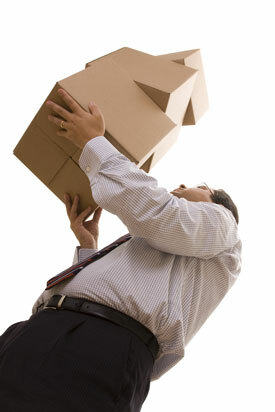 Each business requires additional space to securely store the inventory after being shipped from the inventory. Your inventory could however increase to more than the storage space can hold. In that case, we’ll provide adequate on-site or off-site storage depending on your preference. You may also choose to store the equipment in our secure storage site. Additionally, we also provide excellent trade show booths for businesses which participate in trade shows. Self storage in Atlanta, self storage rentals, Why should you rent a self storage unit?